We focus on providing best battery solutions and products to you. 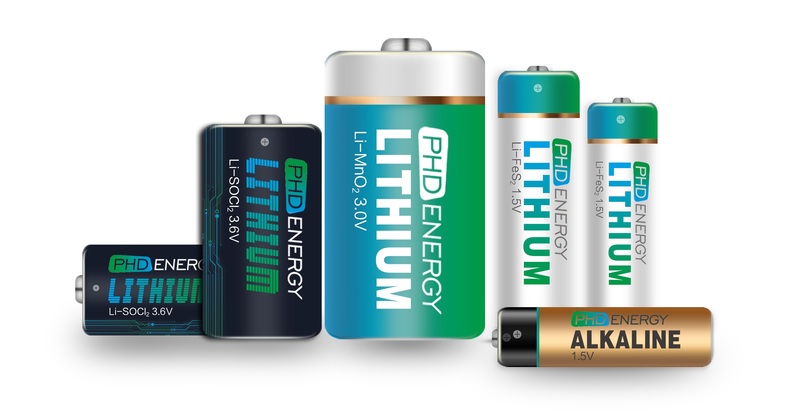 With our unique technology on Lithium Batteries (both non-rechargeable Lithium Metal Batteries and rechargeable Lithium-ion batteries), PHD Energy provides premium battery solutions and products to our customers in US and EU. 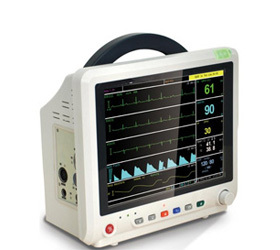 Medical devices asks for high quality, reliability, wide temperature range, and long shelf life batteries. 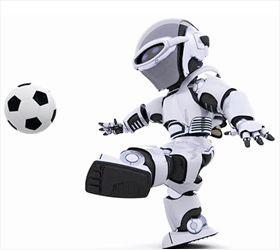 We are experienced and confident to provide you the best battery technology, solutions and products for your devices. 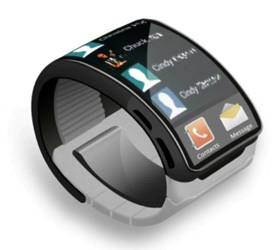 The emerging IoT and smart products require premium battery solutions for various usage scenarios. 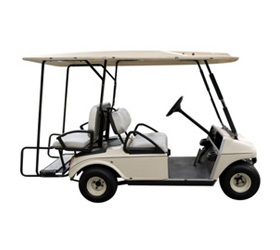 We provide a full range of battery chemistry systems to fulfill your demands. 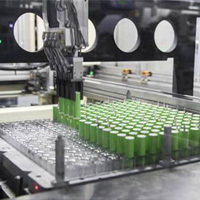 Our extensive understanding on battery chemistry systems, from non-rechargeable to rechargeable, from Li-MnO2, Li-SOCl2 to Ni-MH and Li-ion battery, enables us to provide you the best battery solutions and products to your designs and applications. 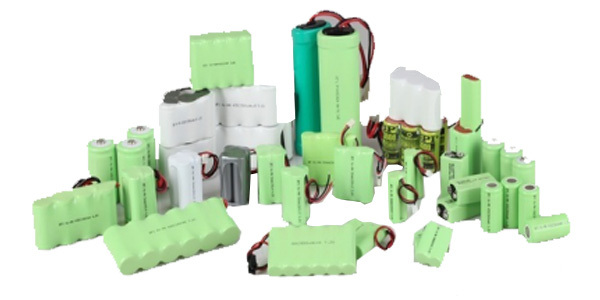 By utilizing the industrial cutting-edge design and manufacturing technologies and equipment, we are able to manage a full range of battery form factors, from rectangular to cylindrical, from ultrathin to curved, and shaped designs like C shape, D shape, donut shape, etc. 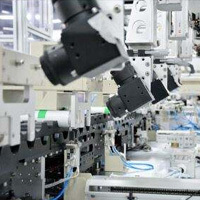 Quality and safety are the No.1 priority for any of our solutions and products. 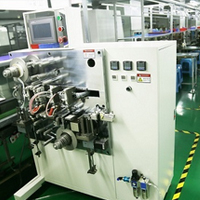 All of our manufacturing processes are strictly designed and inspected. Each step is closely monitored and inspected. 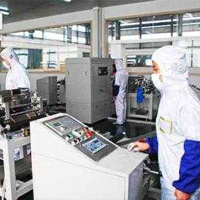 Also, all our battery products will go through a series of testing and inspection processes to guarantee that all batteries shipped out meet the spec and have no risk of quality issue. 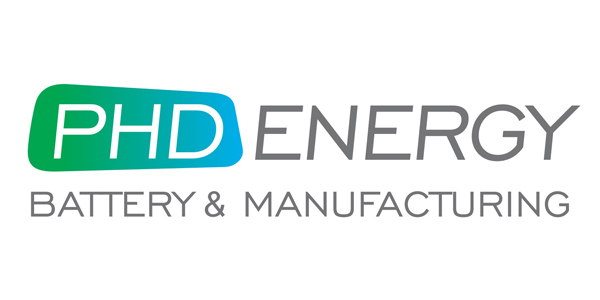 PHD Energy Delivered a Good Speech on MD&M West. 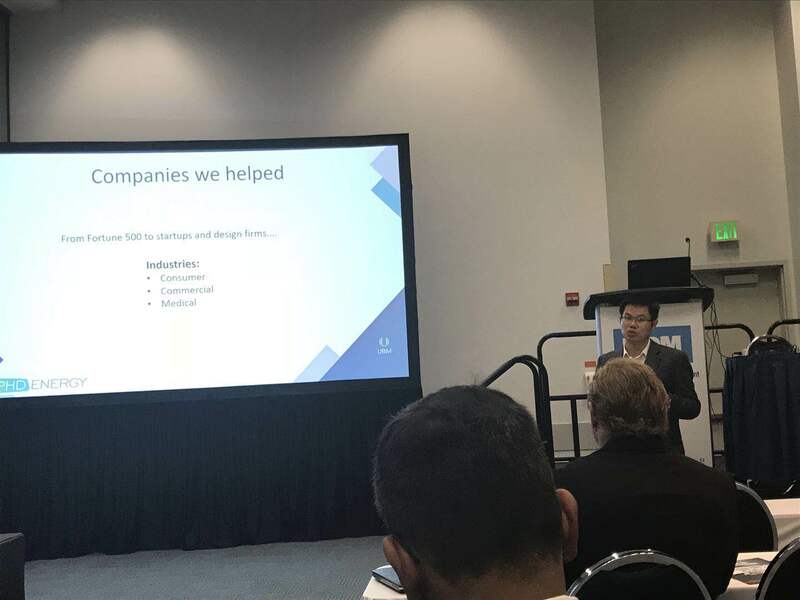 We had a successful speech about battery technology and applications in MD&M West. We are invited to be a speaker for MD&M West Conference. 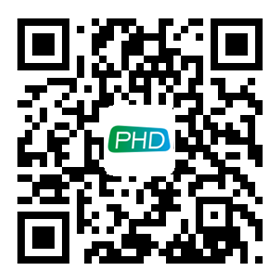 PHD Energy is in PGA 2018! PHD Energy attended the enormous PGA expo of 2018 in the beautiful Florida. Our presence was successful.